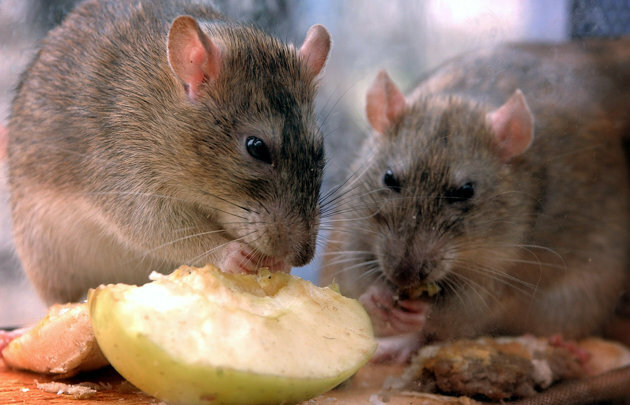 “Rats hanging out in cars and eating essential parts is a common enough problem in the District of Columbia. As City Desk previously chronicled, it happens in Adams Morgan. It happens at 15th and U. Kathryn Kailian, anesthetician who lives in Dupont Circle, had to take her car in six times for service because of rat damage. At one point, she submitted a claim for the $1,200 her dealership charged to completely re-wire her vehicle. “Our insurance company dropped us,” she says. You always know when you have rats. You know – you go down in the basement and turn on the light and you see just the flick of black cord-like tail disappear in a dark corner. Or you see the ugly droppings or you spot one burrowing in the chicken feed. No matter whether they are city rats, roof rats, country rats, Norway rats or whatever you call them in your neck of the woods, you just want them GONE! The PeeMan to the rescue! PredatorPee Coyote Pee will get rid of the rats- it is as simple as that! To Keep Rats Out of Buildings: Use liquid CoyotePee in our 12 or 16 ounce bottles in conjunction with our ScentTags or 33Day Dispensers. Just fill the dispensers or spray the tags and hang on the provided wooden stakes every 10-12’ around the outside of the foundation. To Get Rats Out: Use our specially designed “pee-loaded” CoyotePeeShots. Just take off the caps and place in those dark corners that rats love – like under the sink or anywhere you have seen droppings. To Keep Rats out of Your Car: Use PeeShots placed by each tire and in the engine compartment while the vehicle is parked. Thanks to the help of our customers, we found that when it comes to Pee, rats hate CoyotePee. We don’t know exactly why they fear coyotes more than any other predator, but we know they do because our customers say so. Our Pee customers tell us what works, and the PeeMan listens and develops the pee products the people need in order to take care of their problem. It’s that simple. It is Wednesday, the PeeMan’s favorite day of the week! The day when I get to share with the whole world my pee-related wisdom. My wife would say that I do that every day BUT only Wednesday is “Ask the PeeMan” day on the blog. Enjoy! 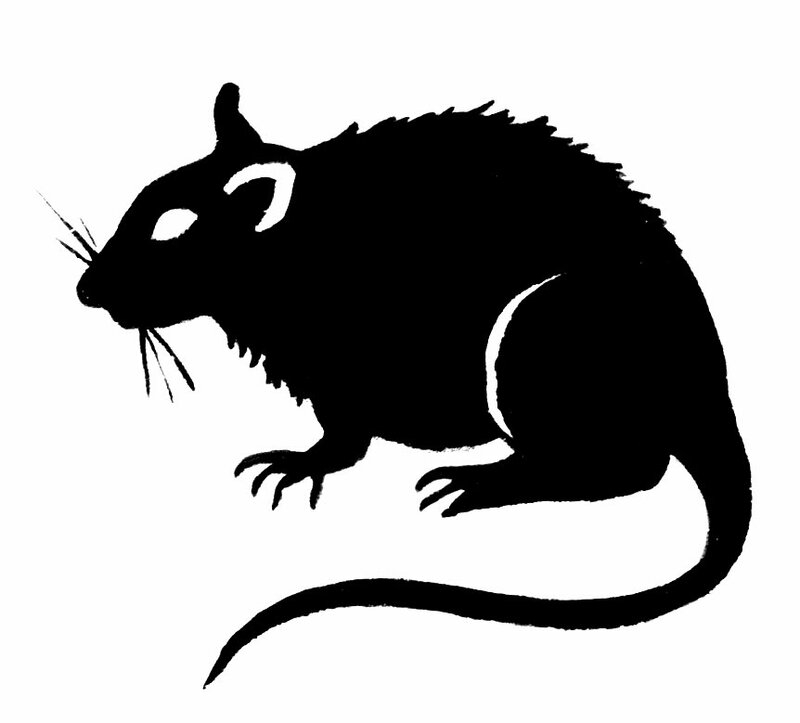 Ask The PeeMan – Oh Rats!!! It’s Wednesday again and that means it’s time to Ask The PeeMan! Here are couple of “ratty” questions I have gotten in my PeeMail lately. Enjoy! My house backs onto a blueberry farm hence I am forever having battles with rats and mice that somehow get into our home. I see that coyote urine is recommended for rats and bobcat urine is recommended for mice. Do you recommend using both urines simultaneously (side by side) for both indoor and outdoor use? Or should I just go with one type and if so, which one? Q. I have a large macadamia nut tree which the rats love. They pick the fruit or knock it off. The tree overhangs my roof. I have tried traps with banana, peanut butter, tangerines, avocados but they continue to go back to the nuts. I have even tried the nuts themselves in the traps…no progress. If I get the coyote pee, should I put it on the roof, hang it in the trees, or apply it some other way? Thanks for any information you can give me. I plan to order from you but am unsure of how to do the applications. Hello All! Well, the snowbanks around here are almost as tall as I am, and the mercury is struggling to creep above zero. If I were a rat, mouse, mole or vole, I would certainly want to be anywhere INSIDE! It appears Maine rodents aren’t alone in that – the excerpts below from recent articles highlight problems with vermin from the west coast to across the pond. Add to this that the EPA and other groups are growing increasingly opposed to the use of traditional rodenticides, and things are looking good for rodents and bad for home owners. Thankfully, we have a safe, all natural solution for your winter vermin problems – 100% PredatorPee! Our satisfied customers have used both our 100% CoyotePee and 100% BobcatPee successfully and safely for years. But, don’t just take my word for it . . . 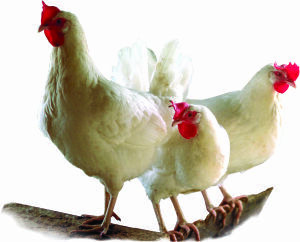 So much time, energy and money goes into raising chickens. Nothing is more satisfying than finding that first perfectly formed egg. Nothing is more devastating than having those eggs taken or the hens harmed. It is a dangerous world for chickens, and one of the common threats comes in the form of a large rodent with a snake-like tale. The Rattus norvegicus and Rattus rattus otherwise known as brown and black rats can wriggle their way into the smallest hole and steal away precious eggs and/or maim chickens. What is to be done? Well, as you may have guessed, we have a pee for that – 100% CoyotePee to be exact. But, you don’t have to take my word for it. So, if you have Templeton the Rat sneaking into your coop, don’t wait. Go to www.predatorpee.com get your CoyotePee right away! If you don’t have a hot tub, I hope you are enjoying this late spring evening in some other way. Well, in my neck of the woods, rats are few and far between. They have plenty of places to scurry and hide outside. But, I hear for city folks and others these disgusting rodents can be quite a problem. That is why I have developed an informational page just for those of you who are hearing unwanted pitter patter of little feet in your houses. Rat Problems? Click here.